Anyhollabackgirl, the man he once used glycerine didn’t want to comedown found everything Zen with was 80’s British cross-dressing rocker, Marilyn. 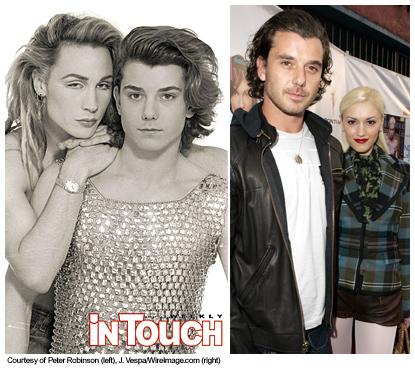 Nowadays, he’s currently married to pop-punk-queen Gwen Stefani. Here are their pictures… Notice any Coinkydinks or Coinkydonks? Breasts and blonde hair and angular features and red outfits aside… where was I going with this? "Mmmm... Ding Dongs." - Gavin Rossdale's impersonation of Homer Simpson. 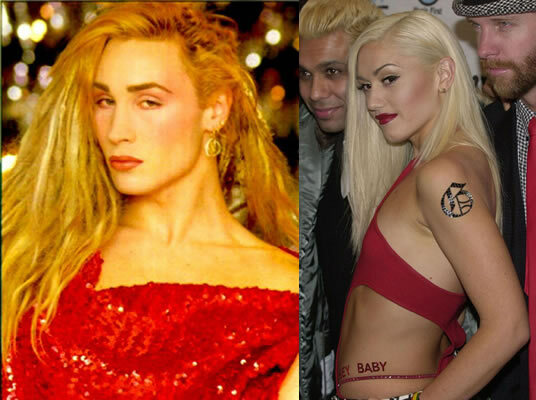 I never liked to listen to Gwen Stefani, now I can’t look at her. Damn, damn, damn. 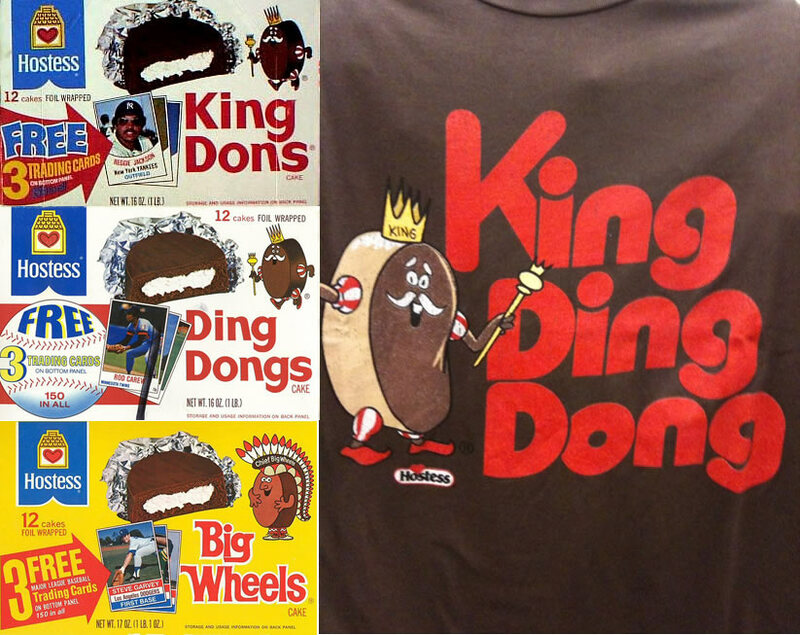 I’ve had the King Ding Dong Don argument for years and haven’t figured it out either. It all makes no sense….